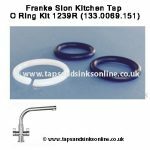 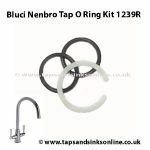 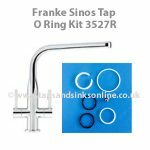 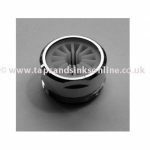 This Genuine Franke replacement Spout comes complete with an Aerator and O Ring Kit. 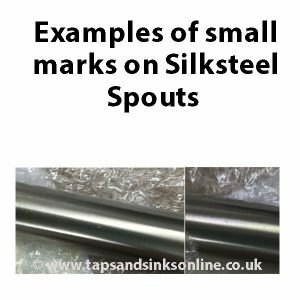 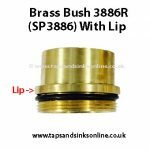 This Spare Part can be listed in your installation guide as SP3731. 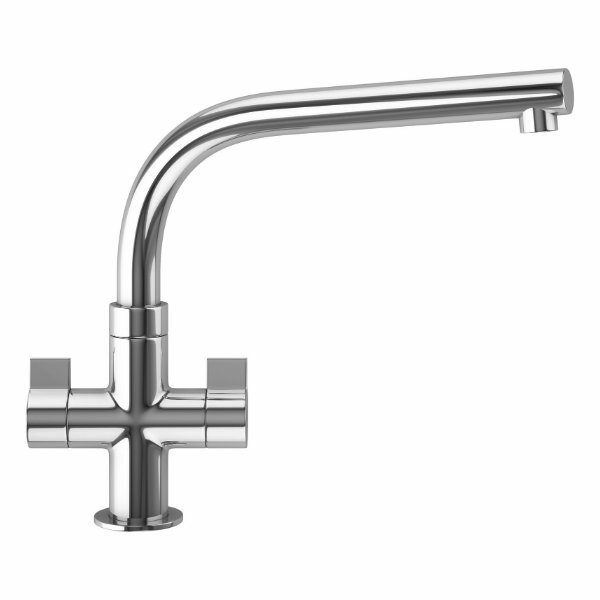 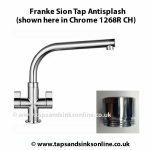 The Franke Sion Tap Spout is available in a Chrome or Silk Steel (Brushed) Finish.